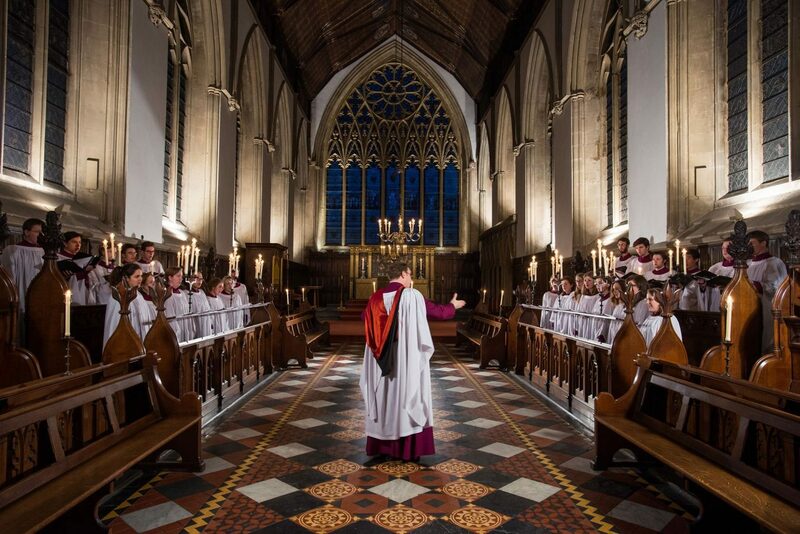 Every day during term-time, starting between 5.15 and 6.45 pm, many Oxford college chapel choirs and some parish churches sing beautiful music in Choral Evensong- a service which is free-of-charge and open to all. 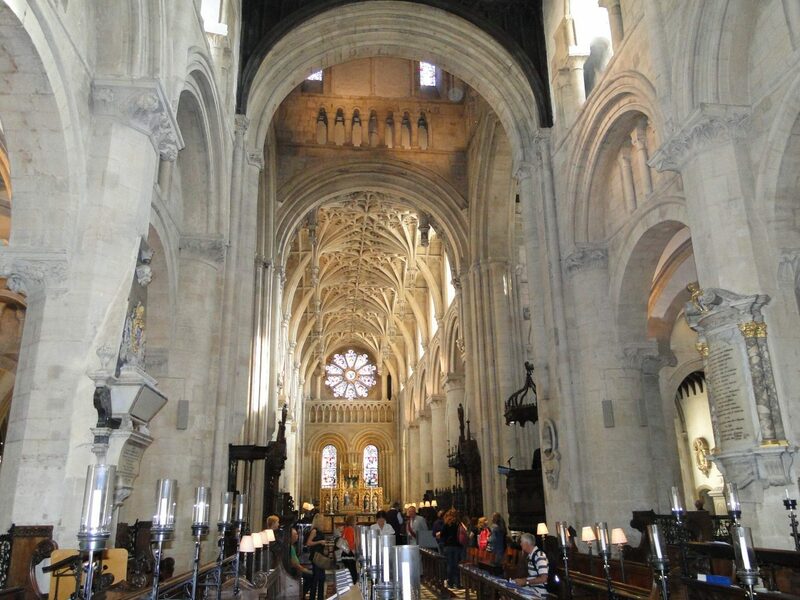 The service is 45 minutes long, and its words and music can inspire people of all faiths and none. 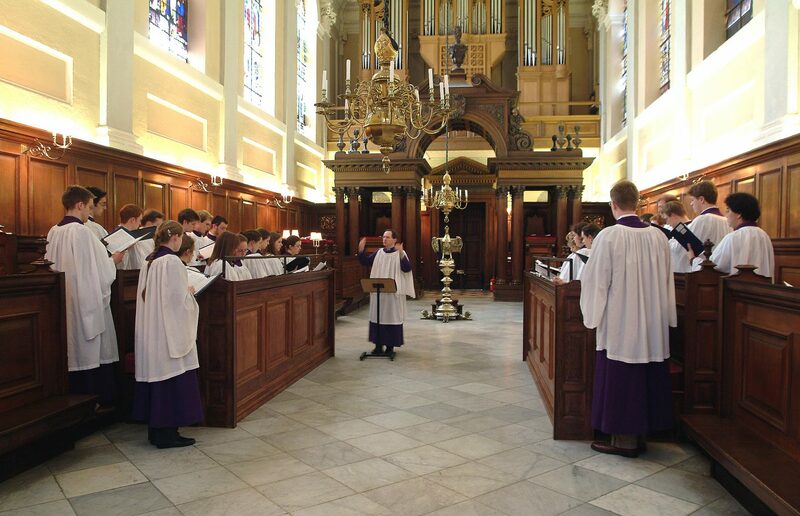 The chapel buildings are beautiful and the standard of music-making is often world-class. 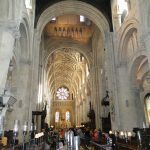 To hear a recording, use this link. 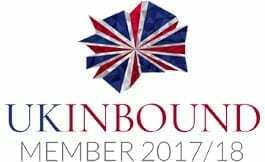 Participating in this living tradition is a great way to experience the life of different colleges of Oxford from within. 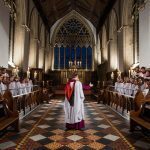 You can find the details of Choral Evensong in Oxford by clicking the website link below. 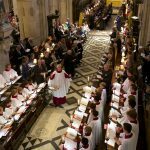 Sung on Sundays and weekdays in more than 400 churches and cathedrals throughout Britain and Ireland, Choral Evensong is one of England’s greatest cultural creations. 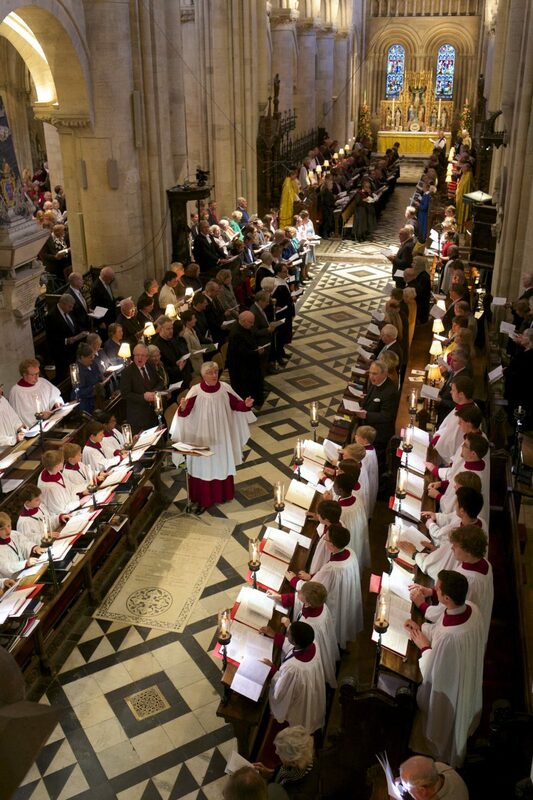 Oxford has a particularly high concentration of top-level Choral Evensong singing. 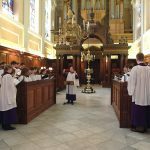 The students in these choirs are known as choral scholars, and when they graduate, they often go into professional choirs and some become opera singers. 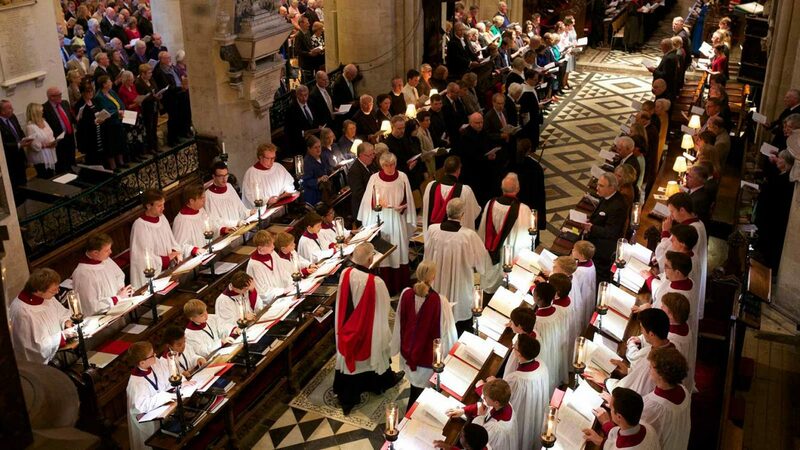 Similarly, the organ scholars often become professional organists and conductors.